Luxemburg-Casco — A map of the learning activities that are being implemented in specific grade level/content areas. 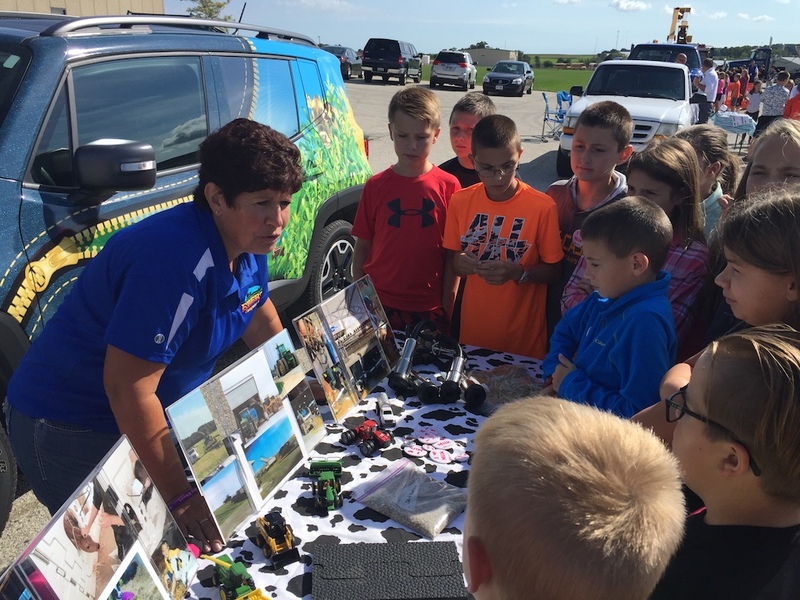 The Luxemburg-Casco School District offers multiple Career and Technical Education (CTE) courses throughout the following departments: Family and Consumer Sciences, Technology Education, Agriculture Education, and Business Education. Each of these departments purposefully aligns coursework to high-skill, high-demand, high-wage career opportunities. In addition to traditional coursework each department seeks out real-world, project-based learning experiences that offer students an opportunity to get outside of the traditional classroom, work hands-on in a business model, and have a say in their own learning. Do you think you could contribute to the Academic & Career Planning process for students? Could you offer job shadowing, facility tours, guest speaking, or other valuable experiences? Do you want to be part of an advisory panel? If you'd like to take an active role in helping students on their educational journey, let us know! Fill out the form to help us understand how you can help.